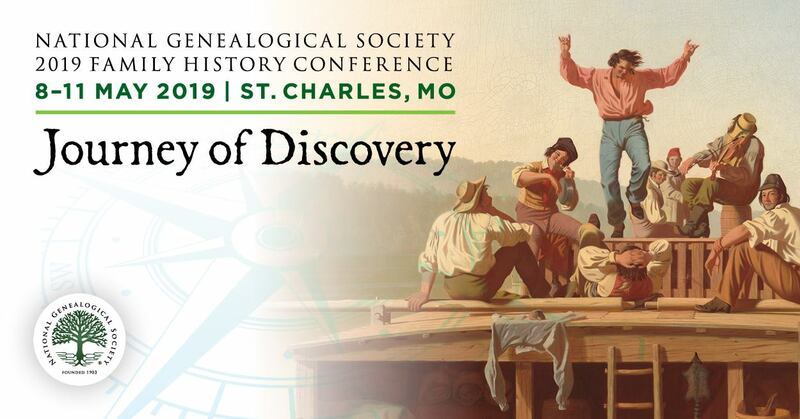 On Monday we talked about The Suzanne Winsor Freeman Student Genealogy Grant offered by The Southern California Genealogical Society (SCGS), today we talk about its FREE webinar series – SCGS Jamboree Extension Series. SCGS has broadcasts twice a month. They are FREE to view when first broadcast. Only SCGS members can access archived broadcasts. You must register to participate. Check out the webinar series page to get all the details. Does your society, library, archive, etc, offer a FREE webinar series you’d like to see highlighted? If so, please drop us an email. We will not “advertise” FREE single webinars nor on an ongoing basis webinars part of a series and if you have a planned out sequence of webinars, let us know.